There’s so much information available online these days about the latest home loan offers, interest rates or special deals. Which is great for borrowers, because it means we’re all more educated and informed than ever before. This in turn allows us to make better financial decisions. BUT… only if the information we’re looking at is telling us the whole story…. The Australian Competition and Consumer Commission (ACCC) released their ‘Residential Mortgage Price Inquiry’ Report late last year. As part of this Review, the ACCC investigated pricing strategies used by lenders. The one we’ll look at here is known as discretionary pricing. Discretionary pricing is when a lender agrees to offer a rate discount to an individual borrower. A lender’s appetite for discretionary pricing can change from one month to the next, based on a whole host of criteria. These pricing discounts are not advertised anywhere – i.e. they don’t appear on loan comparison or interest rate comparison sites – and they can vary between individual borrowers. “Advertised discounts,” are generally published and relatively easy for borrowers to discover. However, “discretionary discounts” are much harder to find because they’re offered on a case-by-case basis to individual borrowers. Whilst the size of these discounts can be based on the Loan to Value Ratio (LVR) of the proposed loan, the loan size, total lending volume for the borrower, it’s not always clear what criteria the lender has applied to arrive at the rate discount offered. Other factors that may affect discretionary pricing include things like: quarterly figures, a lender’s desire to maintain/ attract a specific borrowing niche, competition in the market. If borrowers are getting discounts, why is this a problem? The ACCC argues that the lack of transparency around discretionary discounts makes it hard and time-consuming for borrowers to accurately compare lending offers from multiple lenders. We agree. We’d also add that it’s always been hard (and time-consuming) for borrowers to accurately compare lending offers from multiple lenders, because there’s so much more to consider than just the interest rate alone. And when you add in the potential for discretionary pricing discounts, comparing the advertised rates is even less reliable in terms of determining the most suitable lending option. We meet other borrowers who admit they didn’t conduct much research into their options the first time around. Because at the time, they were more concerned about securing the property they wanted – which we completely understand. The first loan offered by their existing bank seemed fine, so they just accepted that one. The ACCC reports that from borrowers surveyed within a particular bank, 70% obtained only one other quote before taking out their existing residential mortgage. Are these pricing strategies costing you money? This does not even consider the potential cost savings to be gained by moving to a lender that offers a loan product better suited to your personal circumstances. Is it likely these discretionary pricing practices will stop? The ACCC points out there’s no real incentive for lenders to make it easier for borrowers to discover price information. Plus, many borrowers are benefiting from lender discretionary pricing. So how can you take advantage of the pricing discounts on offer? It’s our job to compare options from a host of lenders (and loans), so you don’t waste time running around trying to find the right offer from the right lender (based on information that doesn’t tell you the whole story). Each and every day we have discretionary pricing requests approved for our clients. And whilst we don’t know the exact pricing criteria used by each lenders, we’ve always got a good idea of what lender is offering what additional rate discount at any point in time. 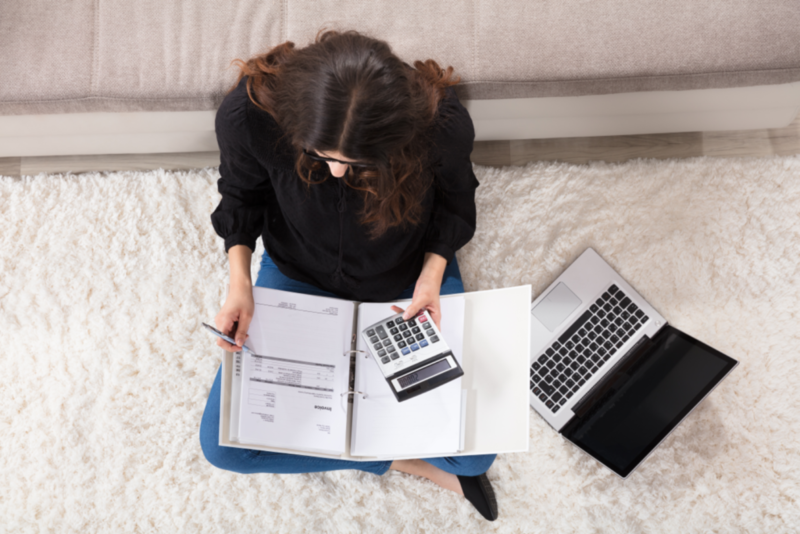 If you’re interested to see what pricing discounts might be applicable to you – or whether you could benefit from a loan restructure – you can get started here. Enter your contact details and we’ll be in touch.